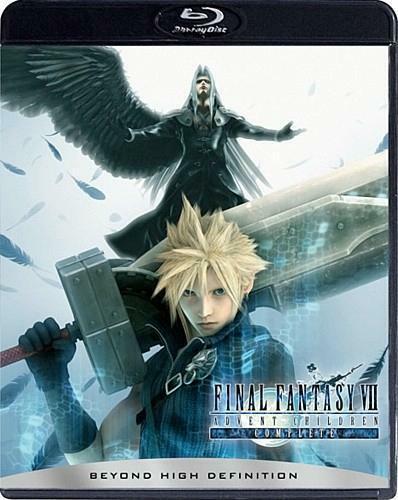 All shall bow down to the one winged angel!!!. . Wallpaper and background images in the Final pantasiya VII club tagged: final fantasy vii advent children.